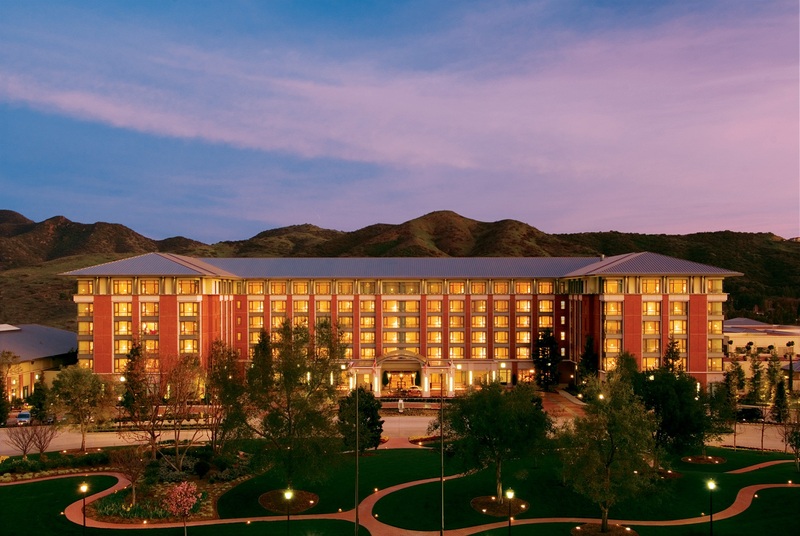 The Four Seasons Hotel at Westlake Village offers an unparalleled wellness escape in a blended setting of home comfort and 5-star indulgence. 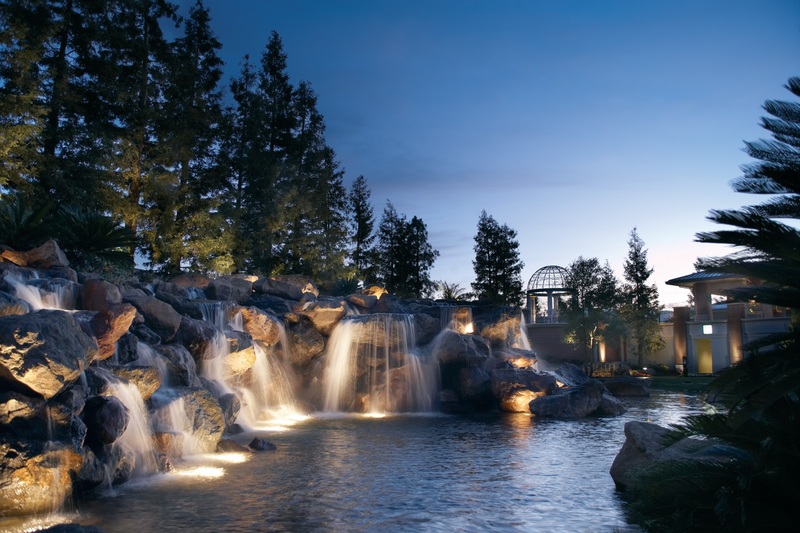 The Four Seasons Hotel at Westlake Village is all about health, wellness and retreating from pressures of modern life. It is set in the pristine environment of the Santa Monica mountains, not too far from the Malibu beaches, but close enough to the heart of LA to get away for a night or weekend. This hotel was probably the most impressive and luxurious hotel in which I have ever stayed. This hotel was probably the most impressive and luxurious hotel in which I have ever stayed, with all the trimmings one would expect from a 5 Star establishment including opulent furnishings, stylish décor, ambient lighting and fantastic service. We stayed in an enormous corner suite which possibly had more comforts than home! It was well-appointed with a private bar, coffee machine and electric curtains which opened into breathtaking views from the floor-to-ceiling views of the local mountains. The rooms were adorned with lavish furnishings including mahogany furniture, polished boards, handmade rugs and grand chandeliers. The linen was plush linen and there was loads of space. Our accommodation included two bathrooms, one of which was enormous and included a deep marble spa and satellite TV. 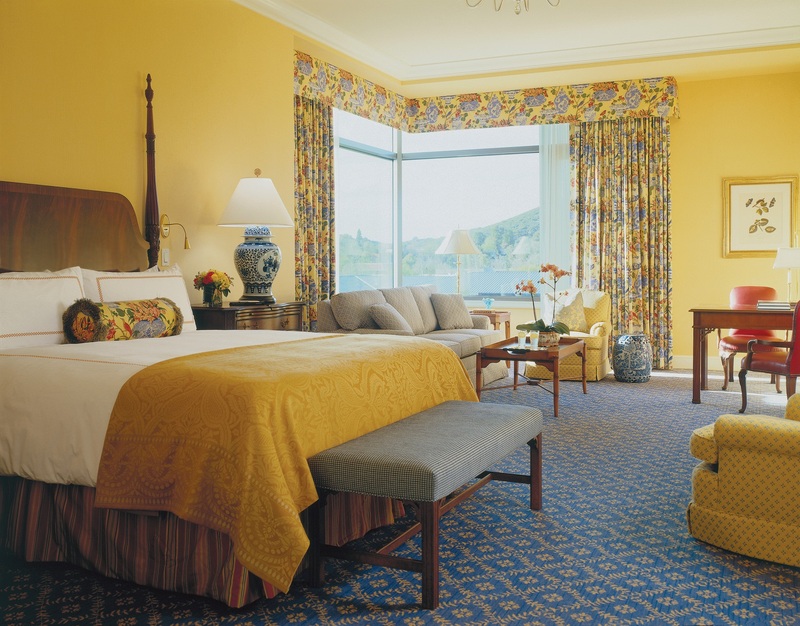 The reception at the Four Seasons Hotel is warm and accommodating, and instantly one feels relaxed and peaceful. The hotel throughout is quiet, spacious and extremely comfortable. 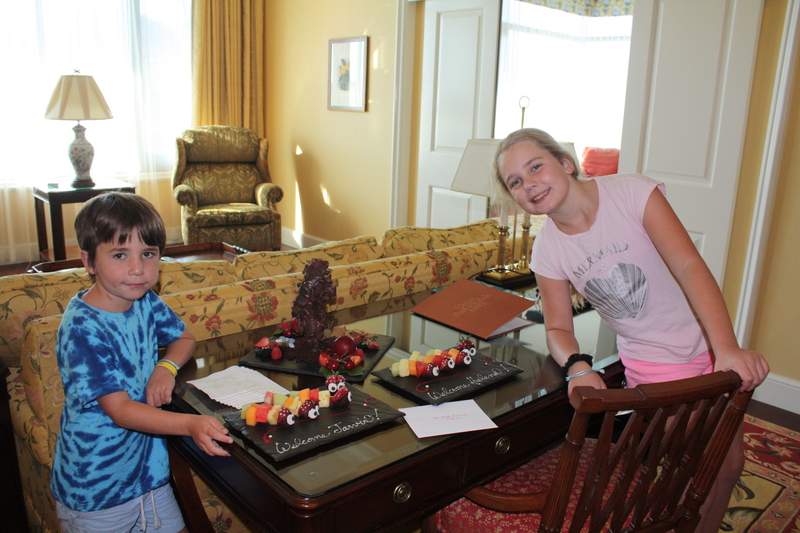 We were welcomed on arrival with a complimentary glass of champagne, fresh fruit and a “mini chocolate mountain on a plate” as described by my children. We were welcomed on arrival with a complimentary glass of champagne, fresh fruit and a “mini chocolate mountain on a plate”. 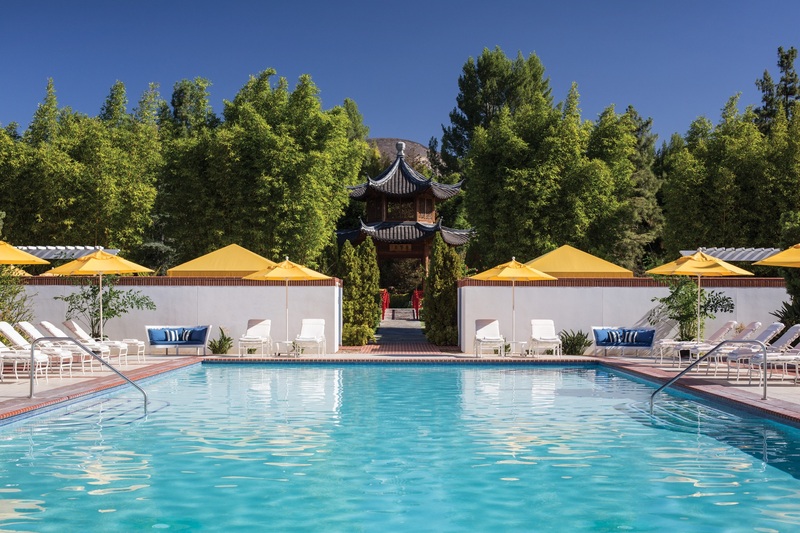 There were two pools on the premises, one for adults only and the family pool area which was also deluxe with comfortable day beds, fluffy towels, a jacuzzi and poolside service for refreshments. The hotel is family friendly, but also perfect for that much-needed adult escape time, to take advantage of the wellness programs on offer, which comprise retreats and individualised health services inclusive of the services of a team of doctors and health experts.